The Sama Online Show 2009 is a success! The Sama’s dirty little secret revealed: it’s Samacaron fever! 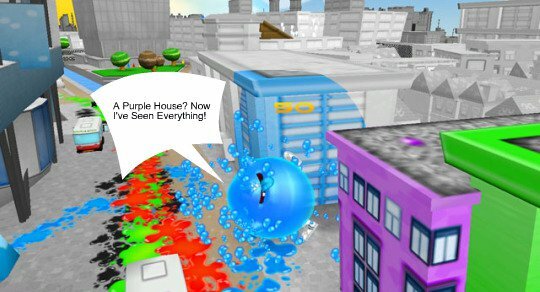 de Blob the video game: the World of Sama ain’t Chroma City!